When you search “dentist near me,” we are the team who will be on-the-spot for you in Longmont! As our office manager, Chastity is the glue that holds our office together. She started her career in 1996 where she attend Concord Career Institute in Jacksonville, Fl as an Expanded Function Dental Assistant. Chastity takes care of the business aspect of our office from bookkeeping to attending to the needs of our staff and patients. She has a heart for serving others and enjoys helping them succeed. Chastity has been married 19yrs and have 2 boys. She not only is our office manager, she is a wife, mother, and homeschool mom. She enjoys spending quality time with her family, going to church, and date night with her husband. 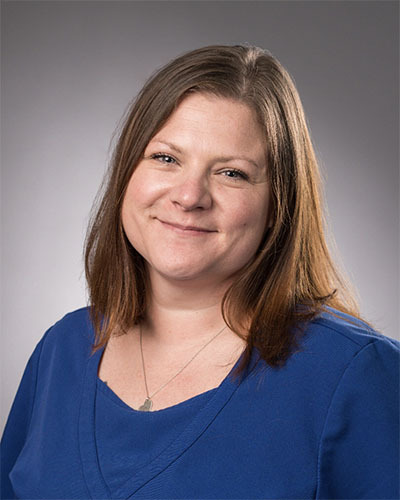 Ericka enjoys helping our patients navigate through the sometimes-confusing world of insurance. She enjoys calculating numbers and looking at different strategies to help our patients succeed in their dental health. Erika is a Colorado native and enjoys the winter months cozy by the warm fireplace and spends the summer months being outdoors. 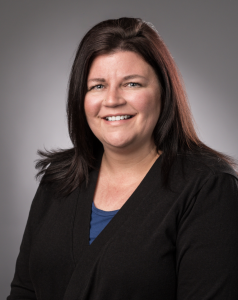 She enjoys camping, jet skiing, BBQing with family, working on home improvement projects. Erika has been married for over 20+ years with 2 grown children, 6 cats, 2 dogs….and 1 cricket. 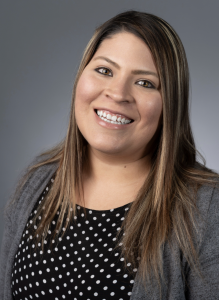 Cindy arrived with a long and diverse history in the dental field from an Expanded Function Dental Assistant to holding an Associates Degree in Dental Laboratory Technology. Because our Cindy loves a challenge, she simultaneously, single-handedly owned and operated a Specialty Bakery Boutique while working full time. While you are here you will notice our Colorado Native assisting you with your dental insurance benefits while coordinating your needed treatment. We are ecstatic Cindy chose to join our team here at Smile Designers. It’s safe to say she has found her “niche”. Beverly is the sunshine that brights up every room. When you come into our office you will be welcomed in by Beverly. She will make you feel right at home and you will immediately become part of our dental family. You will alway hear her singing around the office. As a transplant from Louisiana, Bev has lived in Colorado for over 30 years. Outside of work Bev is a wife, mother of her grown children and mom of 2 fur babies. Natalia is our jewel here at Smile Designers. She became a dental assistant over 10yrs ago and has worked at the front office from the beginning. Natalia is fluent in Spanish (her native language) and English. Natalia takes care of all aspects of the front office from treatment planning to scheduling. Natalia is originally from Columbia and had been in Colorado for over 15yrs. She enjoys spending quality time with her wonderful husband and 3 precious children. Lori’s first job was working at her Father’s Dairy Queen at the age of 9. Her responsibilities included hosing down the outside eating area, cleaning smudges off windows, and cutting a case of limes and a case of lemons to be used in the drinks that day. Her pay? An ice cream cone. Lori learned that focusing on doing something well creates joy. Lori’s education includes studies in dental hygiene, computer science, and communication. She has achieved over 30 continuing education classes a year to remain current. Although she scored 98% on both her national and state licensing exams, she is most proud of her 4th grade soft-ball-throw blue ribbon. 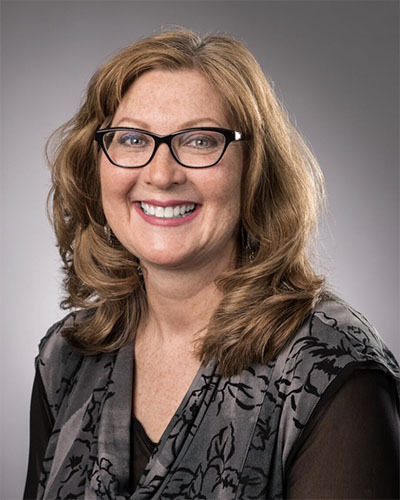 Lori is a sister and aunt, a women’s service advocate, a green thumb, a family support volunteer, a librarian, a genealogist, a food bank champion and a final four attendee. Finally, Lori is a baseball fan who does dental hygiene, in that order. Linda had been with Smile Designers for over 4 years. 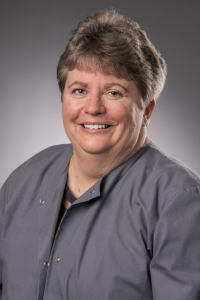 She has over 30yrs of experience as a Hygienist. Every patient that sits in her chair immediately becomes part of our Dental Family. She enjoys getting to know her patients and by the time your appointment is over you have found a new friend. 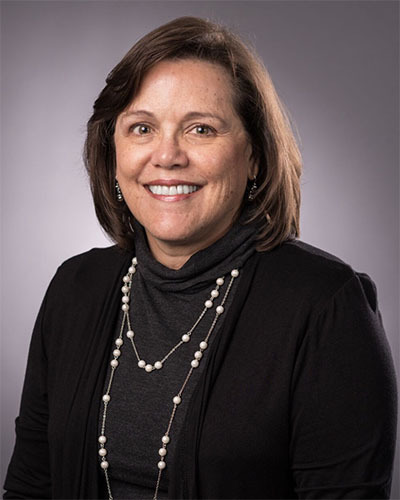 Linda enjoys spending time with her family and enjoying the great outdoors of Colorado. Emma eagerly joined Smile Designers in 2002. She loves her job and is a valuable member of our the team. 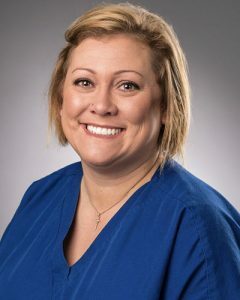 She truly enjoys being around her co-workers and loves meeting new patients. Emma definitely wins the award for most outgoing and most upbeat here at the office. Her favorite thing about working at Smile Designers is all the joy that she brings to our patients. 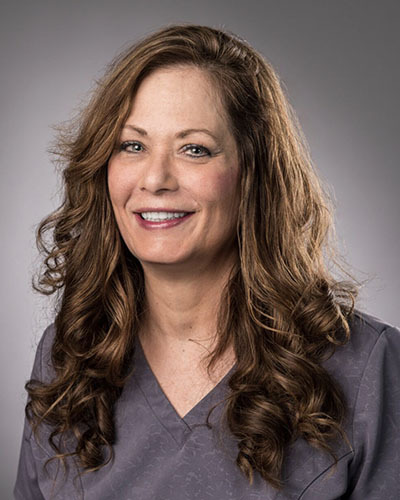 Dina has been an Expanded Duties Dental Assistant since 2004. She has been at Smile Designers since 2006. Most people don’t know that Dina was a Medical Assistant for many years before starting her dental career. I truly believe that’s what gives her that extra love and compassion that the patients feel when they are in her dental chair. 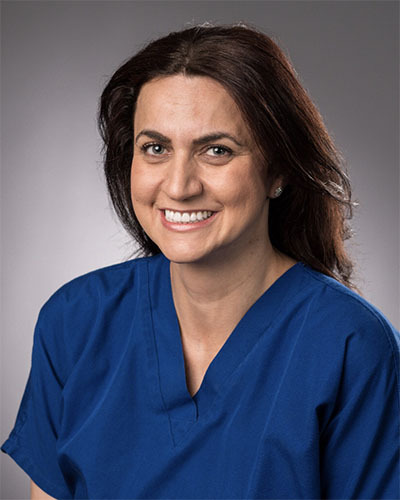 When Dina isn’t drinking coffee and giving her patients a great and comfortable experience, she spends her time with her Husband, niece Jasmina, and sweet daughter, Ella. Any special requests while at your appointment? It’s always “no problem” for our Dina. Amanda has been a Dental assistant/EDDA since 2007. She loves being at Smile Designers and finds her job to be very rewarding. 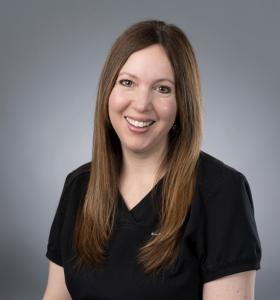 She enjoys helping people restore the function, health, and comfort of their teeth while doing her best to provide a comfortable and (most-of-the-time) fun experience. 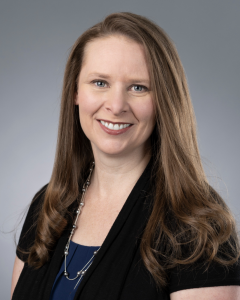 Being a Colorado Native, Amanda enjoys utilizing all the great entertainment Colorado has to offer with her son and wonderful Husband. If they’re not busy camping, hiking, or ATVing, you will find her snuggled with her 3 fur babies (who are her life). 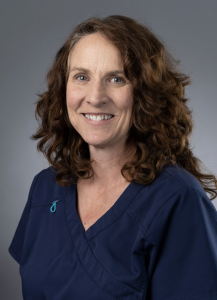 She looks forward to meeting new patients and considers herself lucky to get the opportunity to serve our Longmont community. Ann is originally from Long Island, but moved to CO a little over 20 years ago to raise her two sons. Now that they are mostly “all grown up,” she has a lot more time to pursue her many diverse interests. Ann works part time as hairstylist and is also a professional ceramics sculptor- she even recently starting teaching ceramics classes! Her hobbies include running, yoga, taking scenic road trips with her husband on their motorcycles, and even taking motorcycle-racing courses. And let’s not forget the latest love of her life: her granddaughter! Ann is always excited to share sweet tidbits about the baby.